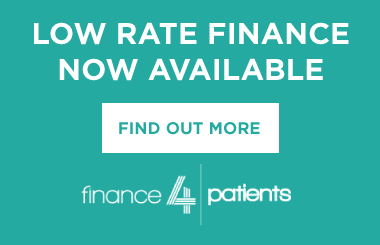 Low rate finance is designed to help patients by providing a simple and affordable way to spread the cost of your dental treatment over a 12/18/24 month period. Low rate finance is subject to status and eligibility – to apply, call 01254 297 000 or contact us for details. The interest rate typically used to calculate interest is 9.9% per annum. All it takes is a quick consultation with us here in the practice at AP Smilecare, or you can even do it alone at home. If you’ve chosen to talk to us in the practice, we’ll cover the finer details of the treatment and the costs involved. Then, we’ll send your application to your email address, which allows you to apply online. Completing your application at home is easy, and only takes a few moments. Once you’ve filled in your details, they’ll be reviewed instantly and you’ll receive a decision within seconds. When the loan is approved, just sign the credit agreement using eSignature, where you can use your bank details to confirm your ID. That’s all there is to it! Start the dental treatment you want right away! It’s important to read your statements, as they detail your payment dates, and include reminders. Some payment methods take longer than others to reach us. Don’t forget to allocate your payments too! To apply call 01254 297 000 or contact us for details.